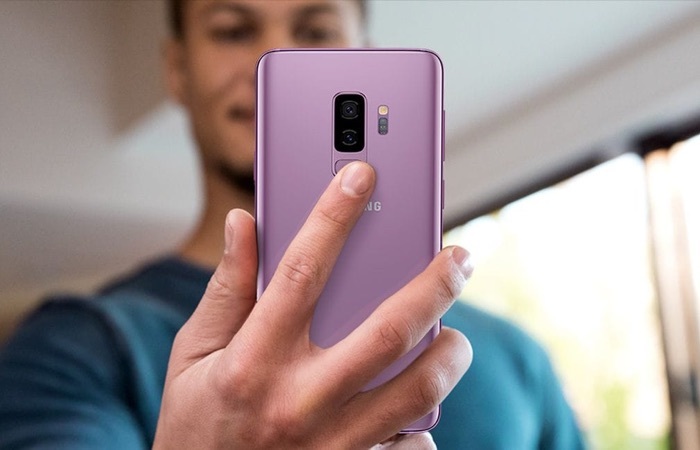 Samsung has released a software update for their Samsung Galaxy S9 and Galaxy S9 Plus smartphones. The update brings some improvements to the front camera on the handsets. The update brings some improvements to rightness of faces when taking Selfies using the front camera, the software update also comes with some bug fixes and performance improvements. Also included in the latest software update for the Samsung Galaxy S9 and Galaxy S9 Plus is the October security patch for Google’s Android OS. This security patch fixes an number of vulnerabilities in Android and it also comes with some fixes from Samsung included as well. The update has only been released in Germany so far, it should land in more countries soon.